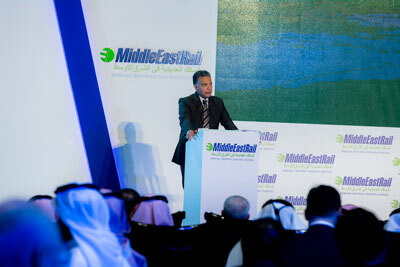 What is Middle East Rail? 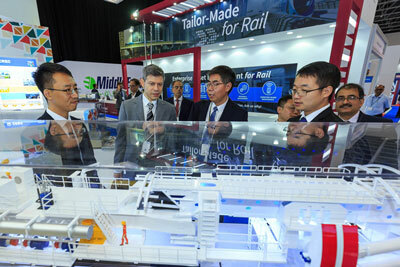 The exhibition is where the testing, networking and product interaction happens. 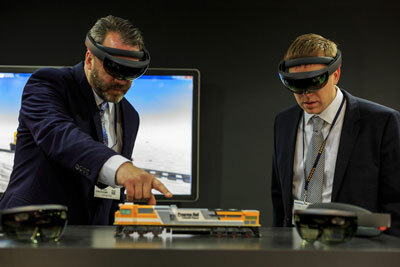 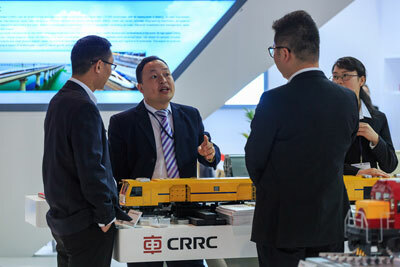 With leading rail solution providers showcasing what’s new at the exhibition, this is your chance to ask questions, compare suppliers and evaluate what’s best for you. 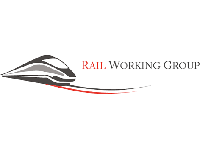 So whether you’re looking for new connections or progressive thinking, join us. 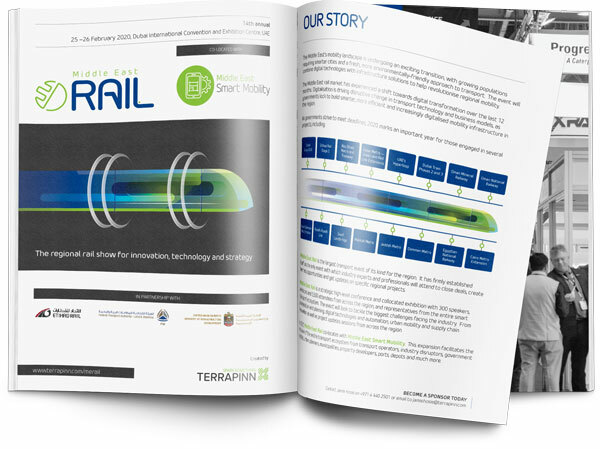 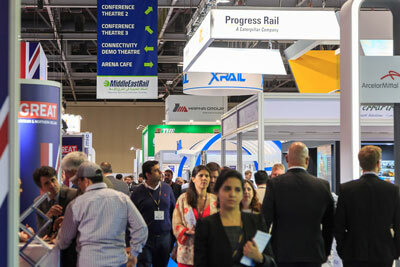 The conference acts as the leading platform for high-level rail leaders to engage with the community and to tackle the biggest challenges in the industry. 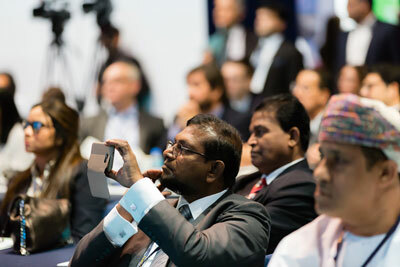 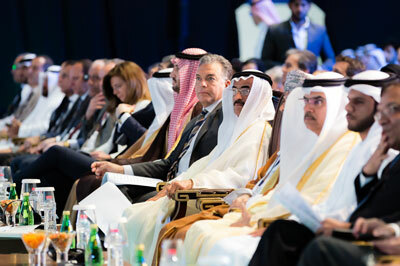 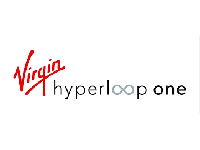 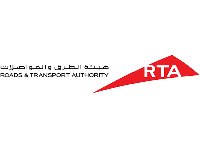 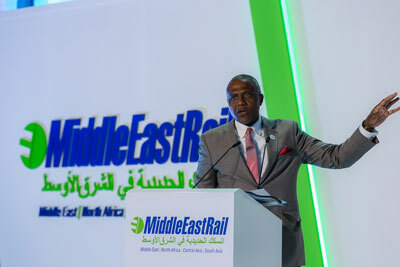 From modernising legacy networks, to building transport corridors of the future, upgrading signalling and telecommunications systems, and financing new networks; the Middle East Rail conference has it all. 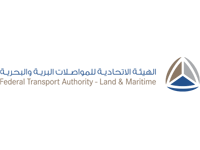 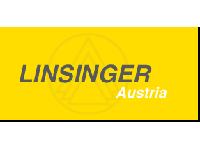 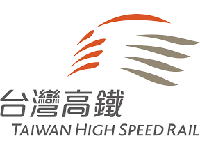 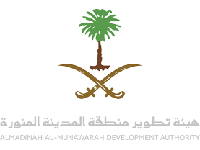 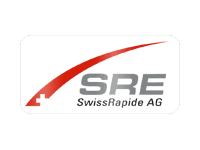 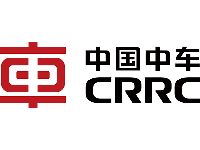 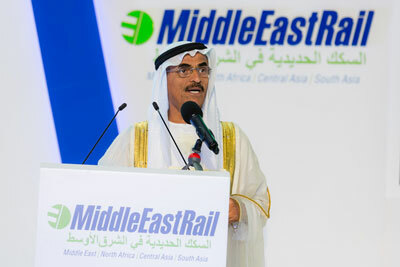 300 speakers, including international experts, regional ministries and CEOs of rail operators. 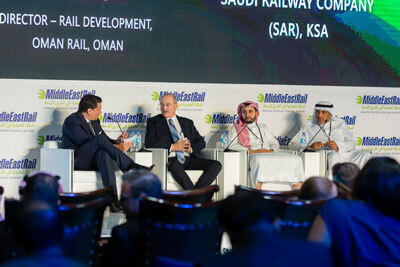 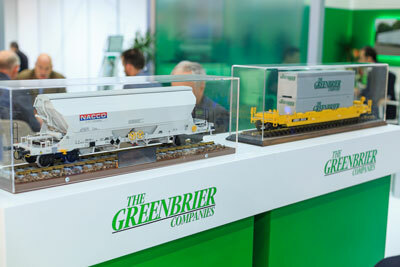 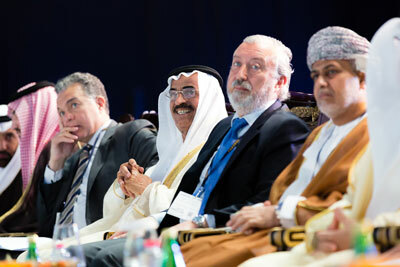 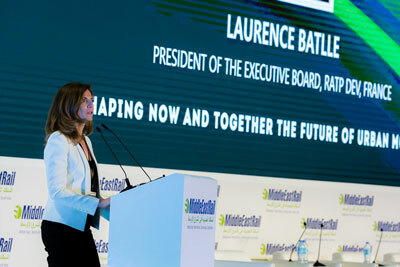 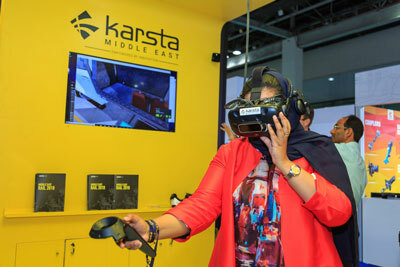 Middle East Rail features the biggest speakers in the industry. 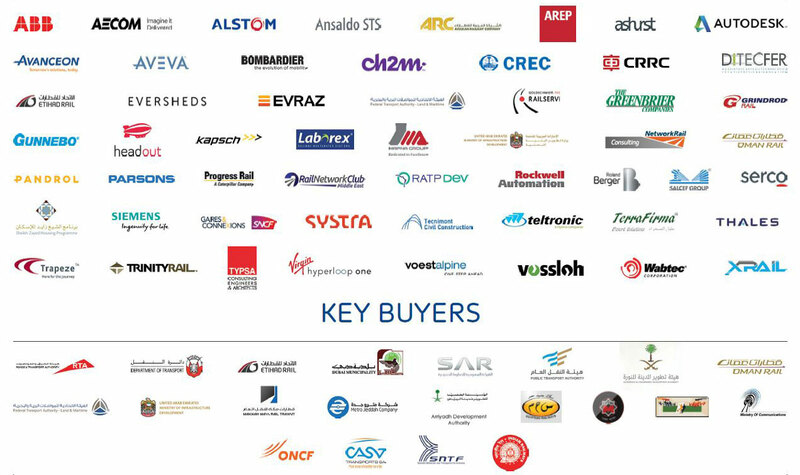 This conference comprises of inspirational keynotes and pioneering experts already changing the industry. 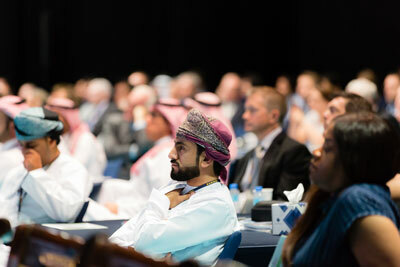 Come learn about the latest developments, innovations and investment opportunities. 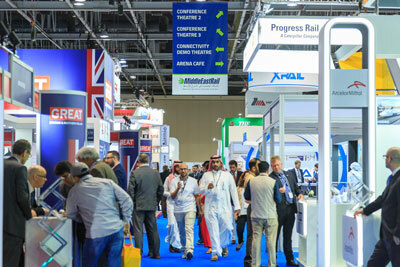 No other railway event creates a show entirely around making sure you meet the right people to grow your business. 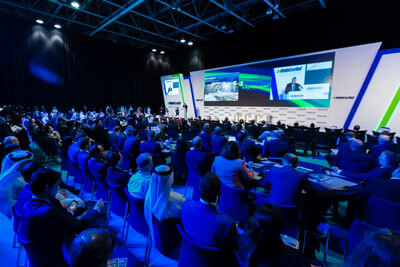 We attract the most senior representatives from governments, operators, contractors, technology providers and consultants from across the Middle East, North Africa, the Indian Subcontinent and Central Asia and have built hours of networking into the agenda. 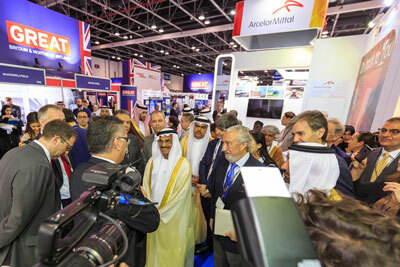 The resurrection of key projects has had the international transport community wake up. 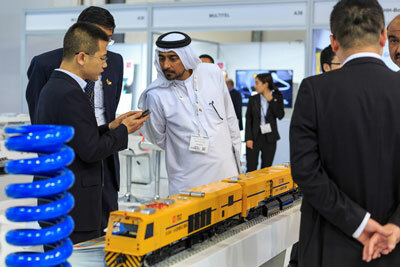 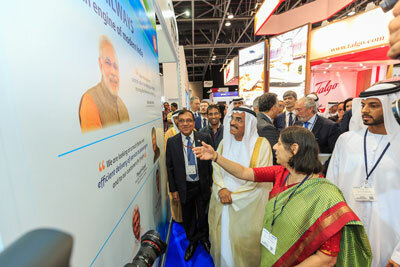 Middle East Rail is the largest transport event of its kind for the region. 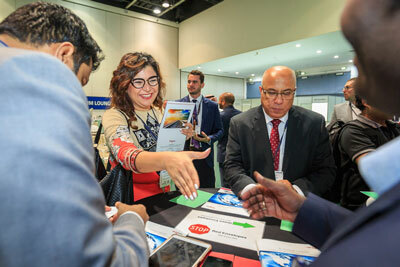 It has firmly established itself as the only event with which industry experts and professionals will attend to close deals, create business opportunities and get updates on specific regional projects.